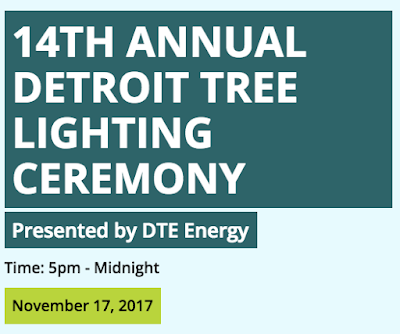 For the 14th consecutive year, the Detroit 300 Conservancy continues its holiday tradition with the annual Detroit Tree Lighting Ceremony in Campus Martius Park, presented by the DTE Energy Foundation. 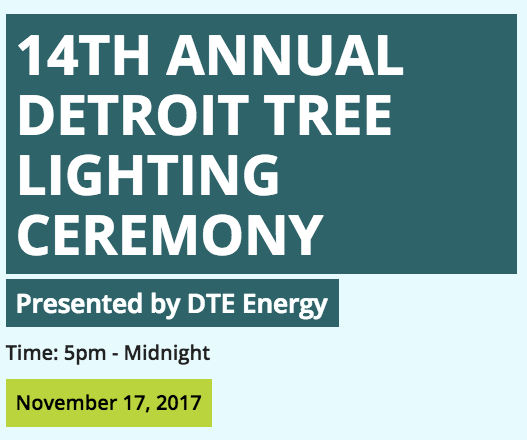 The event will be held November 17, 2017. 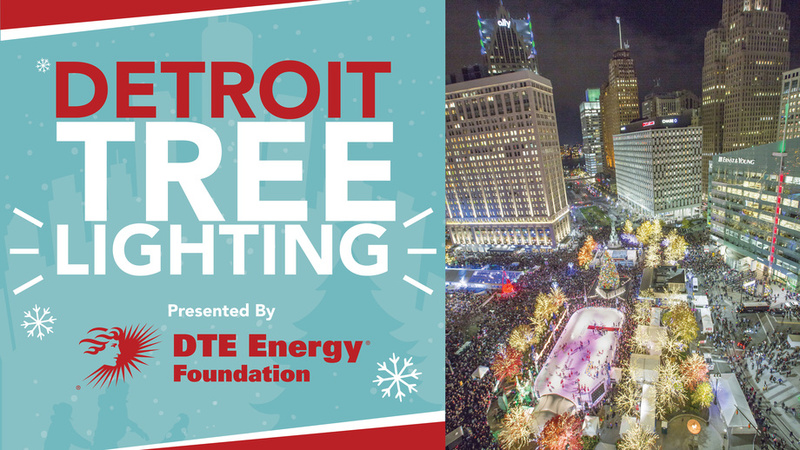 A spectacular evening of stage and rink performances to welcome the holiday season. 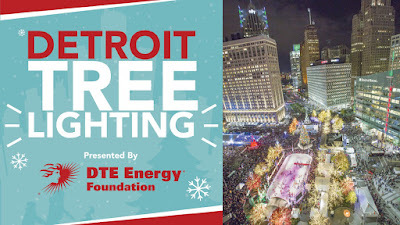 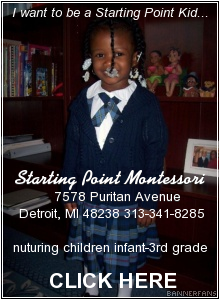 Create downtown Detroit family memories, enjoy holiday food and beverage offerings, carriage rides, visits with Santa, holiday shopping, and much more!